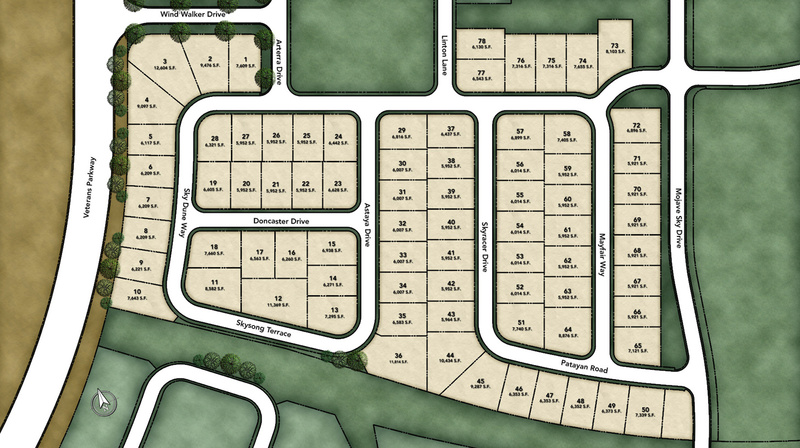 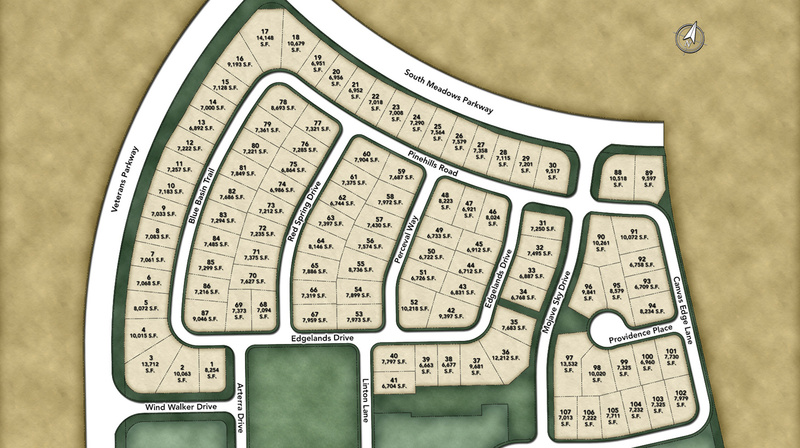 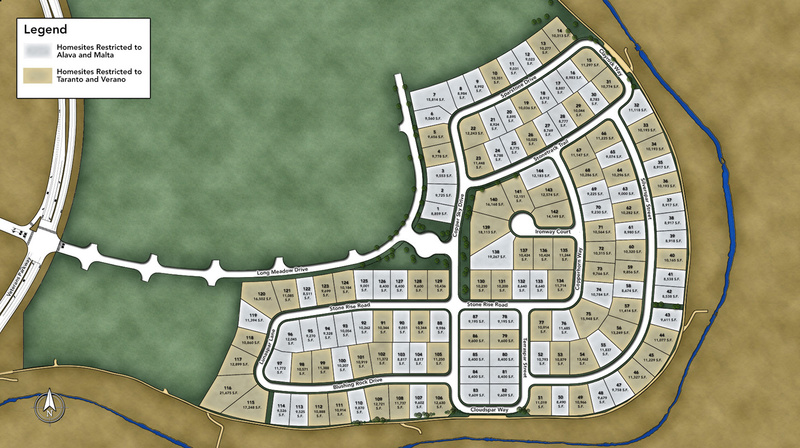 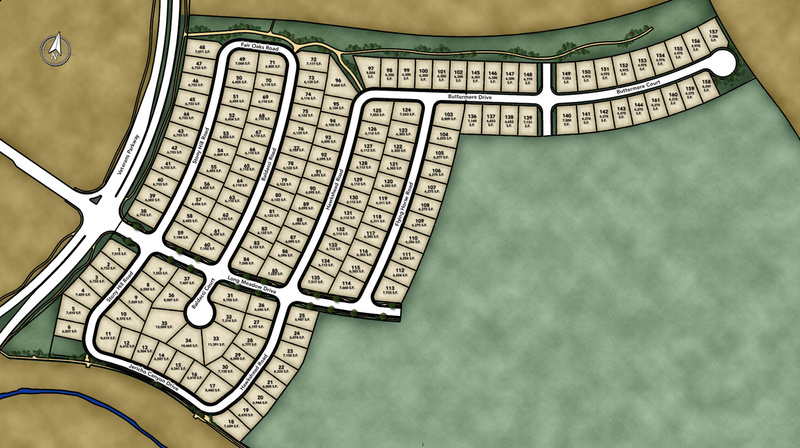 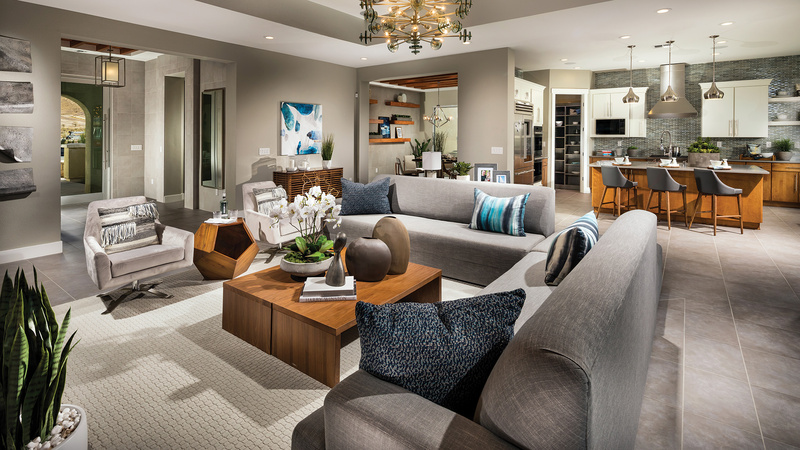 Bella Vista Ranch is a master planned community featuring 4 impressive home collections conveniently located in a picturesque setting with resort-style amenities. 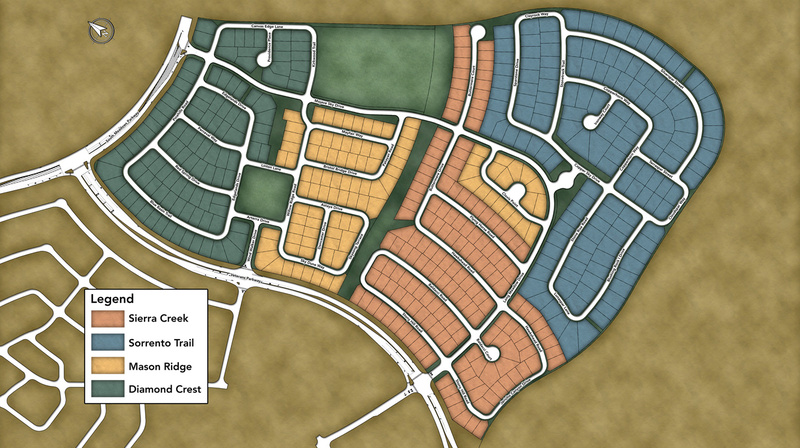 Thank you for your interest in Bella Vista Ranch! 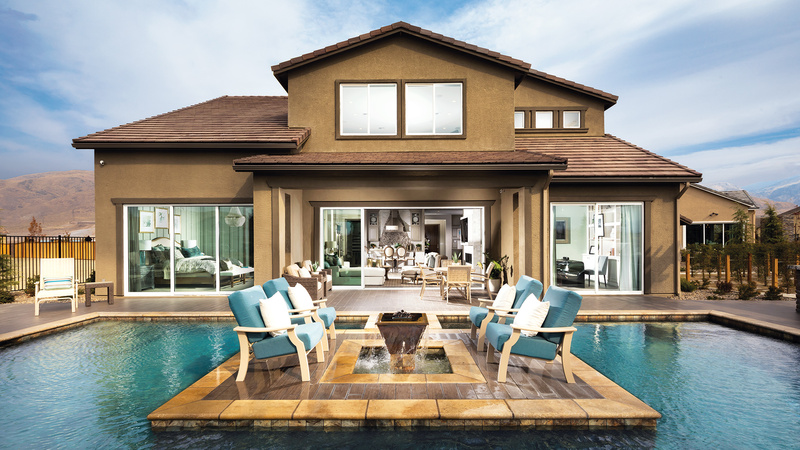 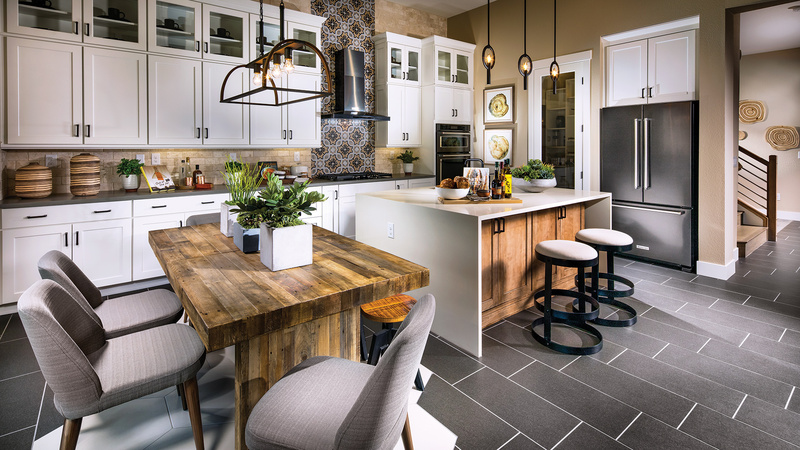 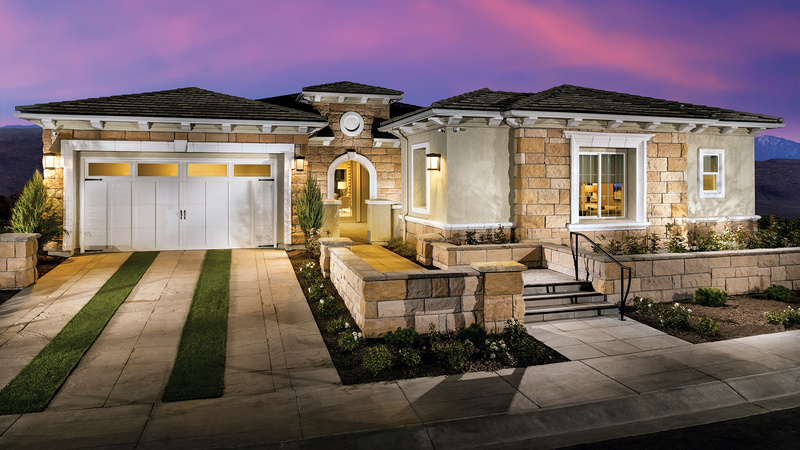 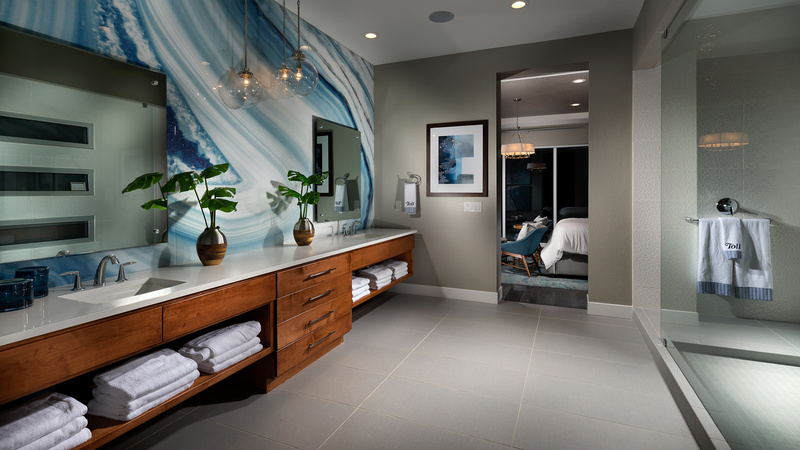 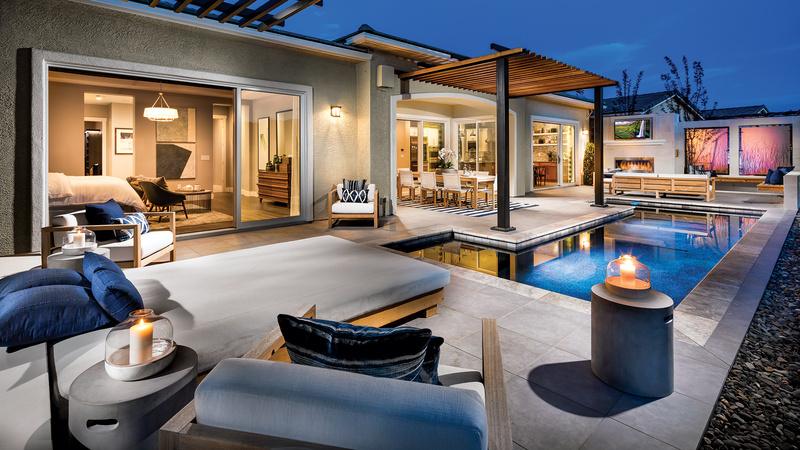 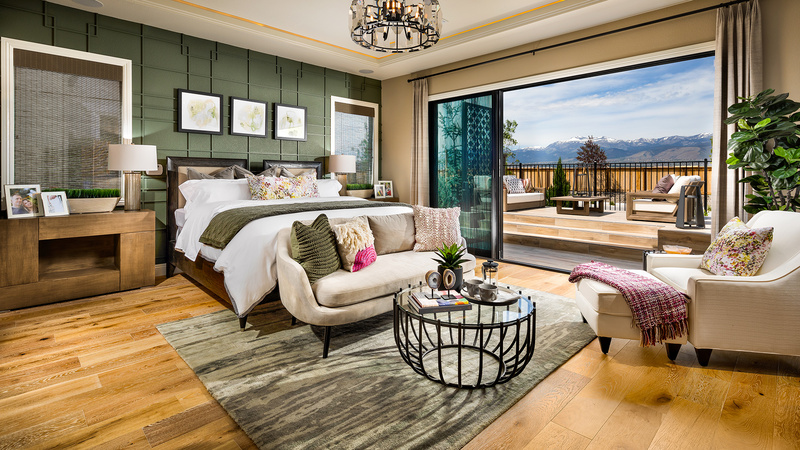 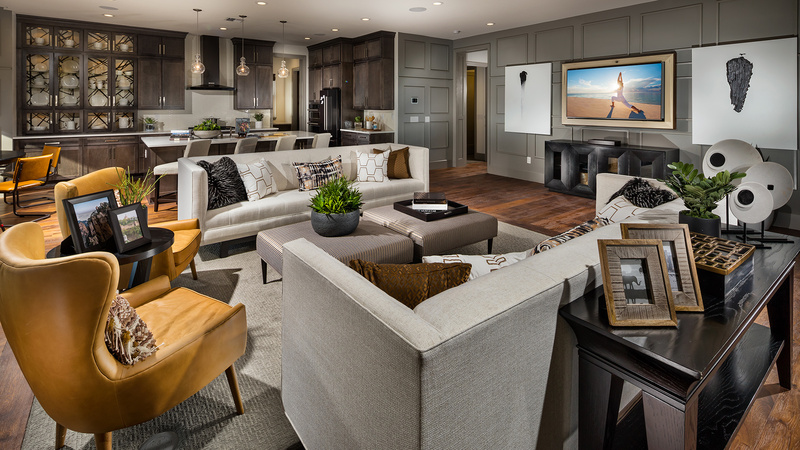 Bella Vista Ranch is a luxury, family-focused community featuring award-winning home designs with exquisite architectural features, and hundreds of options to personalize your dream home. 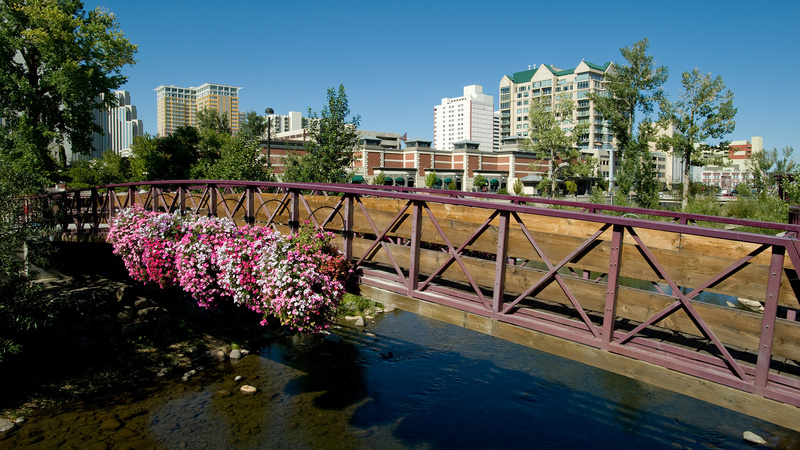 Centrally located between downtown Reno and Carson City with easy access to Mt. 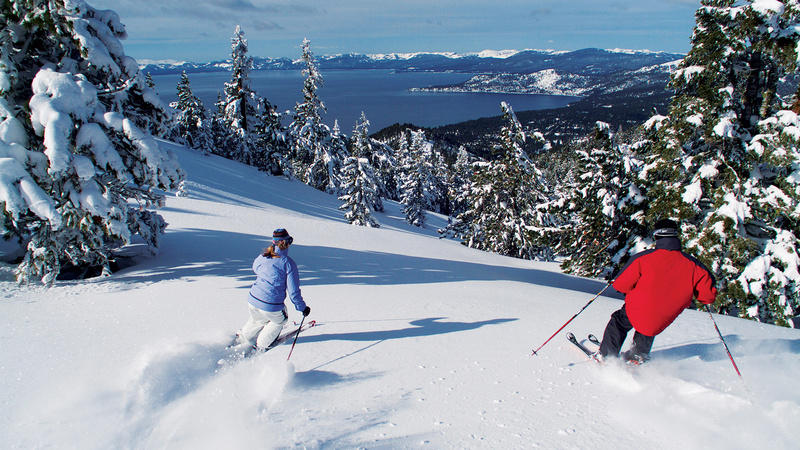 Rose and Lake Tahoe recreation areas, Bella Vista Ranch is a private haven just minutes from everyday conveniences.